In addition to the many complimentary site selection services provided by the sales team at the Park City Convention & Visitors Bureau, we also offer meeting planner’s tools to ensure attendee interest. We realize that planning a meeting requires successful marketing of a destination to attendees. In addition to promotional copy and information about Park City&apos;s Destination Marketing Accreditation, we have provided tools for you to provide your attendees with area information they need to make the most out of your next Rocky Mountain meeting. Promote your meeting with our video and photo gallery, which can be used by authorized meeting planners to supplement editorial coverage of Park City, Utah. Park City, Utah is the most accessible mountain meetingdestination in North America—a mere 35-minute ride from Salt Lake International Airport. Park City&apos;s ease of accessibility combined with over 30 professional meeting venues and our unbeatable value season rates make for a surprisingly smart economic choice. Within these properties there are over 125,000 square feet of flexible meeting space and over 4,000 rooms ranging from B&B&apos;s, boutique hotels, condominium hotels to full-service hotel accommodations. 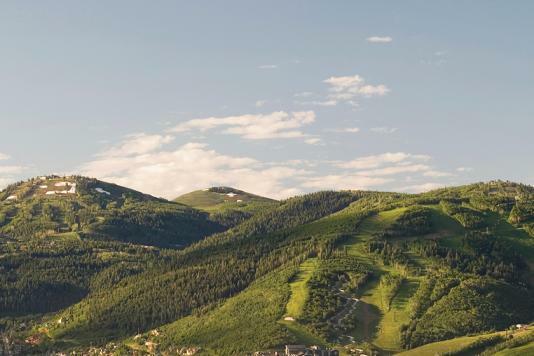 With such a spectacular setting, easy accessibility, and a host of activities to choose from, Park City is an easy choice for a summer mountain meeting. New land developments are underway to meet the demand for more resort and hotel spaces; convention halls and meeting rooms are under construction to accommodate business, medical, educational, and association groups that want to elevate their next event.Park City’s free bus system is now faster. 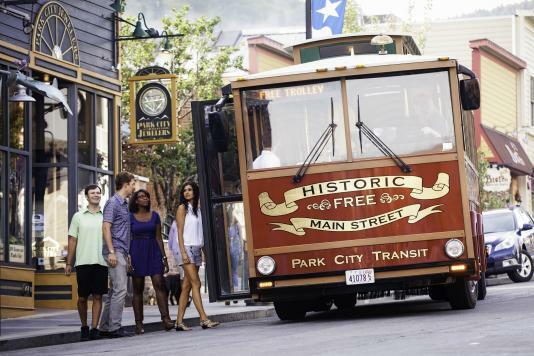 There are now eight daily bus services that run between Park City and Salt Lake City. Passengers can disembark at Kimball Junction Transit Center and catch the new Electric Xpress buses, which run every 10 minutes from 7:00 am to midnight. Park City was incorporated in 1884. In its mining heyday, more than $400 million in silver was extracted from the mountains surrounding Park City. Park City is a unique blend of old and new. Sixty-four of Park City&apos;s buildings are listed on the National Register of Historic Places, many of which are on Historic Main Street. Park City has a long history of environmental responsibility and sustainability and is among the most progressive cities for climate goals in the United States. Three world-class resorts open their facilities for summer events and conferences, including lift-served hiking and mountain biking, scenic gondola and chairlift rides, as well as alpine slides, zip-lines, and an Alpine Coaster. From the picturesque 3,900 square foot Day Lodge overlooking the Park&apos;s freestyle pool and ski jumps to the interactive Alf Engen Ski Museum, an unforgettable setting for your special event awaits. Treat your attendees to a freestyle aerial show or take the ride of a lifetime on The Comet bobsled—ideal for team building activities. One of the only ski-in/ski-out distilleries in the world, located in Old Town Park City, the High West Distillery and Saloon is an intimate gathering place serving small plates of nouveau western fare, a full selection of fine wines and spirits, and their own small-batch, mountain-crafted, award-winning whiskeys and vodkas. The adrenaline rush experienced in Park City&apos;s mountains is not limited to downhill skiing and snowboarding in the winter months. 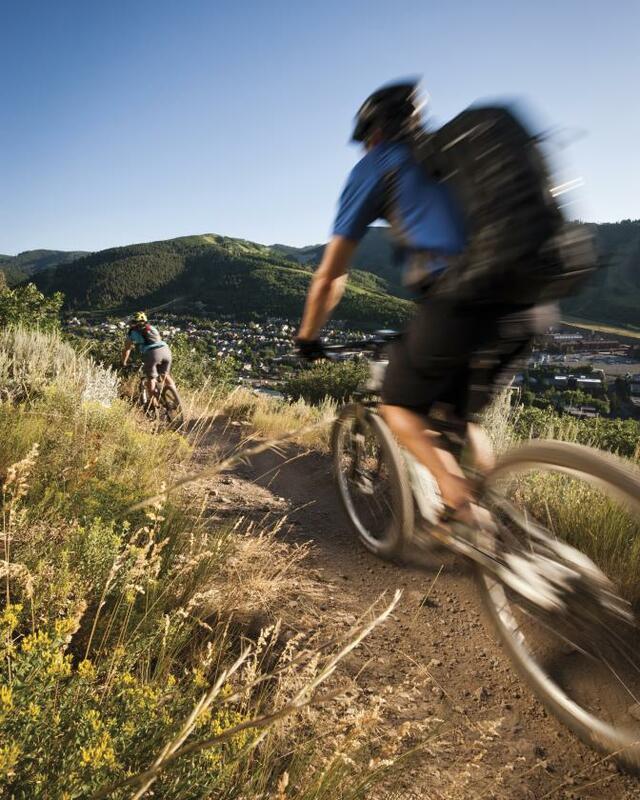 With more than 450 miles of gold-level public trails (bestowed by the International Mountain Bike Association), Park City sits in a class of its own within the mountain biking community. The town&apos;s location sits at roughly 7,000 feet, which offers your group of adventure-seekers a temperate climate during warm summer months, and the advantages of high altitude training. With nearly 150 local restaurants, meeting attendees have plenty of options when deciding when to eat, where to eat, and which type of food to eat. Park City’s diverse range of dining establishments includes cozy bistros, family-friendly fare and fine dining. Summers in Park City, Utah are filled with an abundance of outdoor concerts, festivals and group activities. The moderate, dry climate, brilliant blue skies and friendly atmosphere make Park City an ideal meeting destination. Park City offers a wide variety of before and after meeting activities to choose from, including golf, fly-fishing, bobsled rides, horseback riding, hiking, hot air ballooning, mountain symphonies and concerts, art festivals and gallery strolls, plus shopping on historic Main Street and at our outlet stores. In August, more than 200 artists are chosen to line Main Street for the annual Kimball Arts Festival to celebrate four days of art, food, and music. 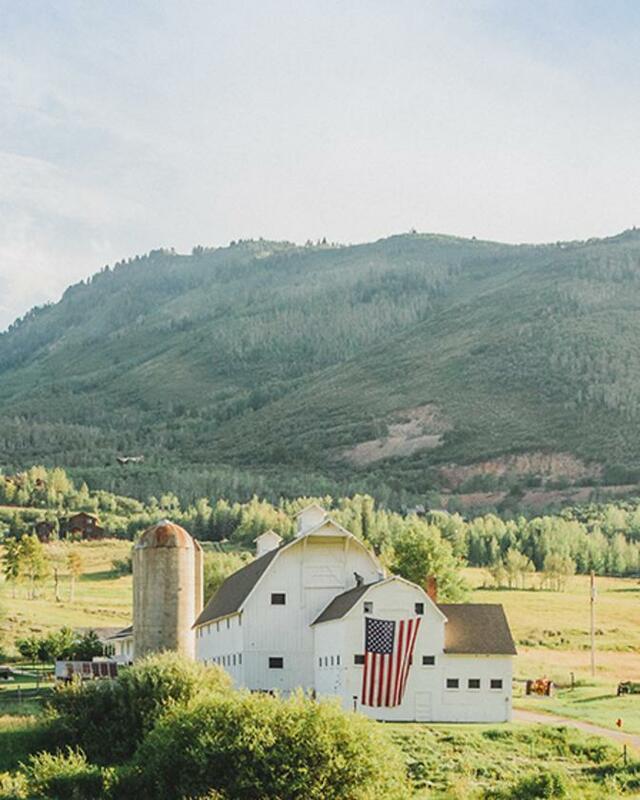 Park City, Utah is positioned to be one of the top mountain meeting destinations in the West. 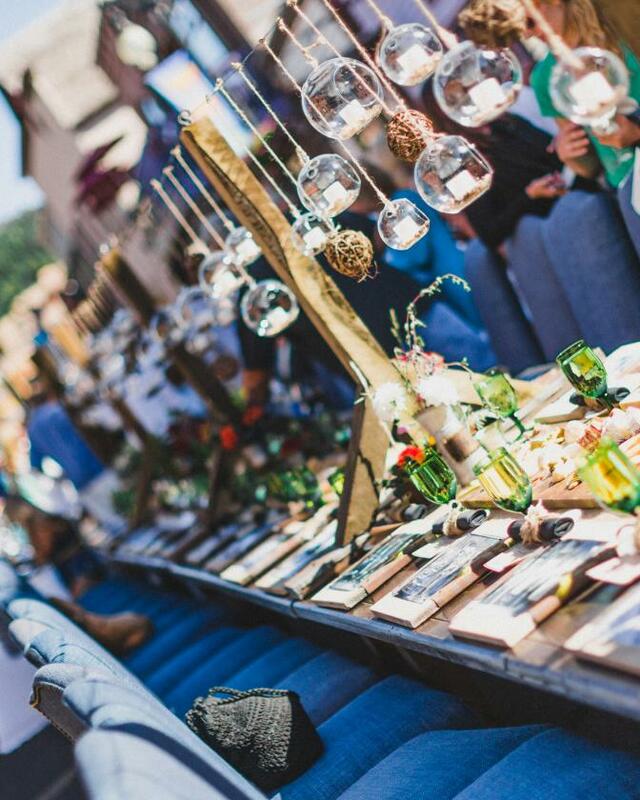 Meeting planners are looking for destinations with client appeal that create a unique and memorable event; three world-class ski resorts, our Olympic heritage, and the Sundance Film Festival have all put Park City on the map. Meeting planners are also looking for value; our value season rates (April through November) provide the best value for attendees, including an endless array of activities, at little or no cost. We have also seen a trend where planners are seeking out green options for their meetings; Park City is at the top when sustainability is mentioned.